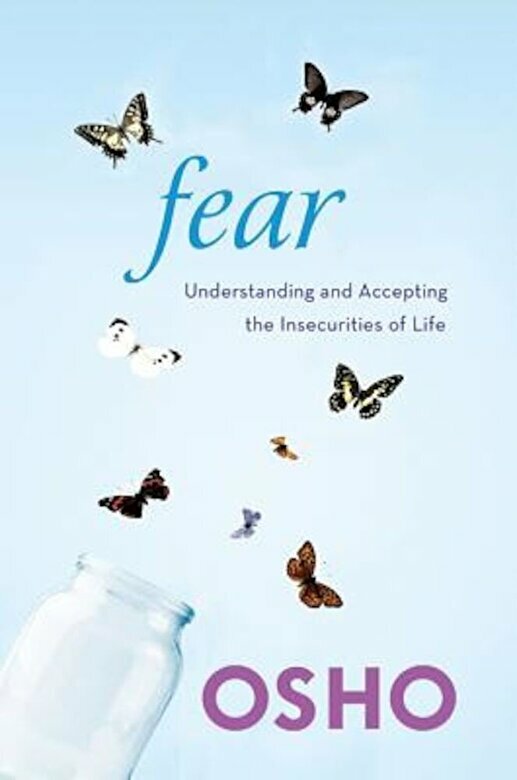 In" Fear: Understanding and Accepting the Insecurities of Life, "Osho takes the reader step by step over the range of what makes human beings afraid from the reflexive "fight or flight" response to physical danger to the rational and irrational fears of the mind and its psychology. Only by bringing the light of understanding into fear's dark corners, he says, airing out closets and opening windows, and looking under the bed to see if a monster is really living there, can we begin to venture outside the boundaries of our comfort zone and learn to live with, and even enjoy, the fundamental insecurity of being alive. "Fear" ends with a series of meditation experiments designed to help readers experience a new relationship with fear and to begin to see fears not as stumbling blocks, but as stepping stones to greater self-awareness and trust."